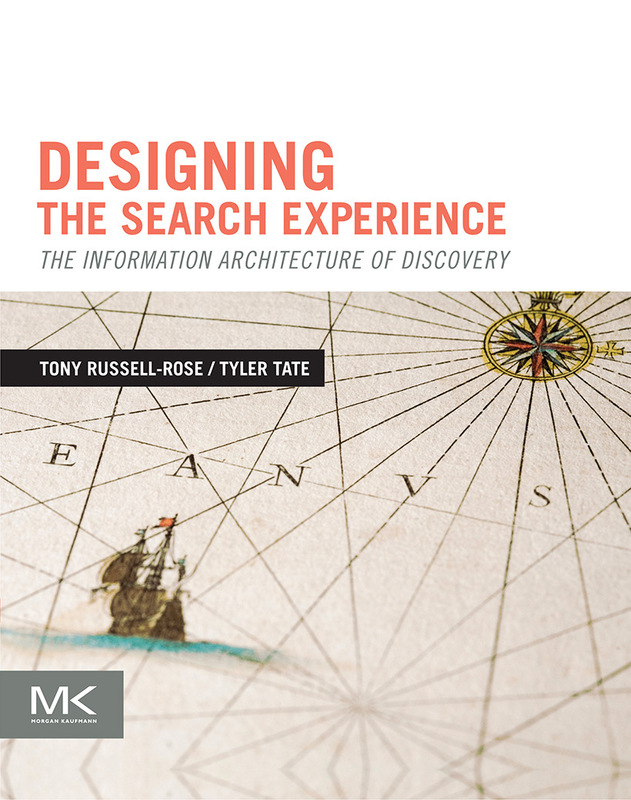 I’ve been thinking recently about the role of ‘advanced search’, i.e. the practice whereby some sites withhold certain aspects of functionality from ‘standard’ search and accommodate them instead within a separate search experience. Now, there’s a longer story to the rationale and value in doing this (which I’ll cover in a subsequent post), but it reminded me of the following presentation which addresses the issues of audience segmentation and personalization more generally. In particular, it describes an attempt to develop a framework for understanding the various types of personalization seen online and define them in terms of their fundamental characteristics.